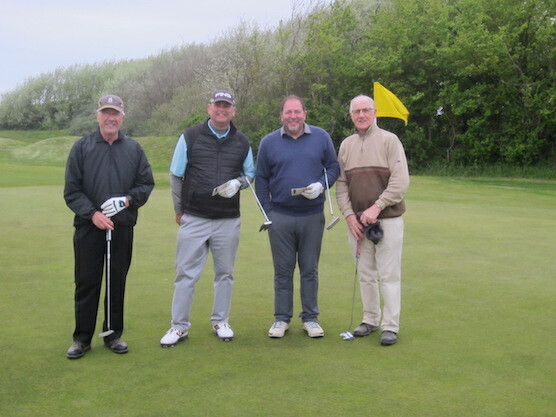 Teetours second visit to this magnificent North Somerset links course was one month later than last year. Given the length and severity of the winter it was a good job too! 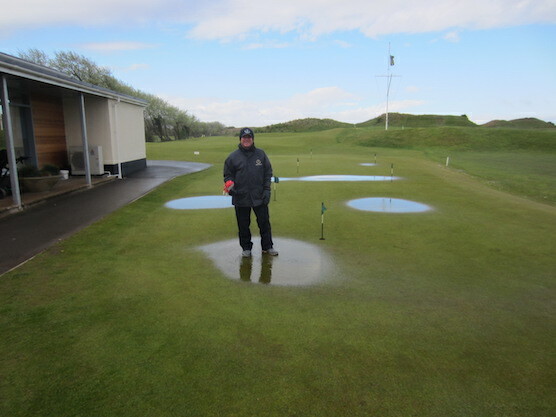 Torrential rain had once again deluged Britain and on the morning of the first day, the putting green was still standing in water. Fortunately the rain stopped and this marvellous course dried out faster than an alcoholic in the Sahara. 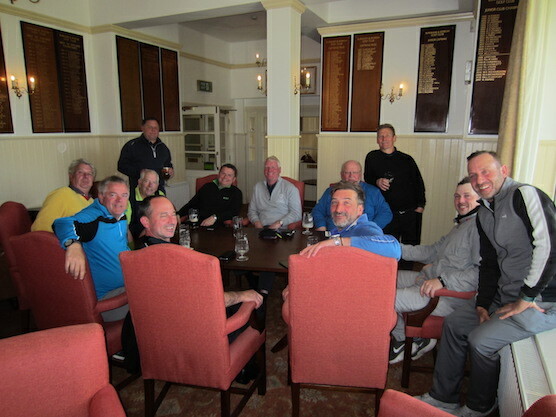 Some of the 64 players had not been to Burnham before and for some it was their first experience of the links golf. 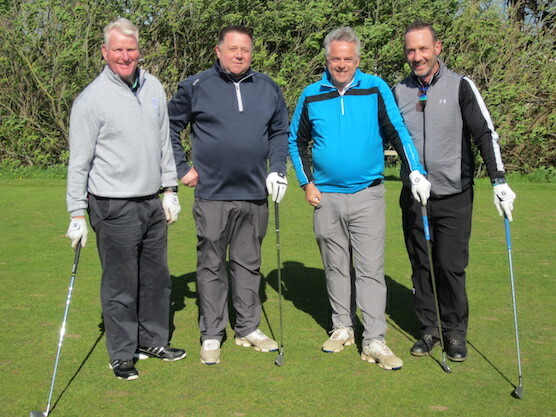 For Lee Nightingale it was rather a rude awakening; so frustrated was he with his golf on Wednesday, that he discussed it with Stuart, Burnham’s eternally helpful handyman who, like Lee, plays off five handicap. 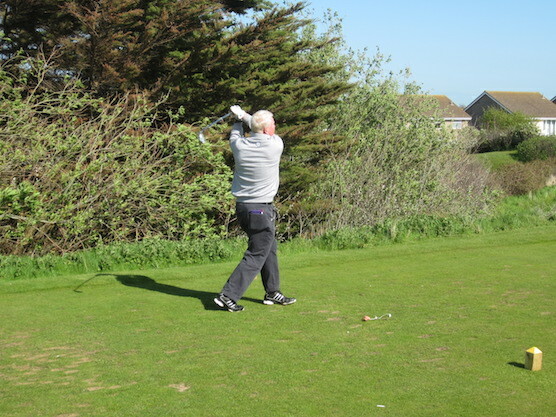 Stuart told me that Lee was questioning his trusty two-iron which normally sends the ball 220 yards. Lee’s problem was that on Wednesday he was only achieving 170 yards from this flashing blade. Welcome to links golf Lee, you now know why The Open is always played by the sea. 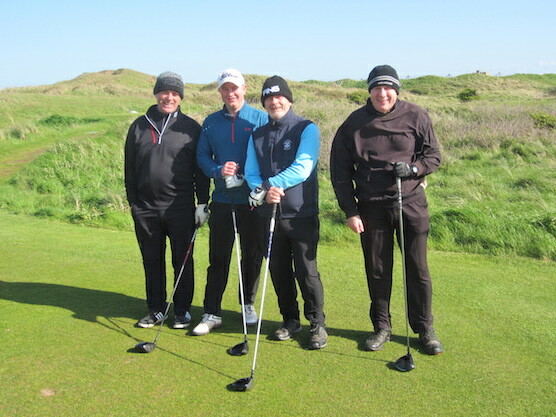 A links course only comes into its own when the wind blows and on day one it certainly did that. Conditions were as tough as they get. 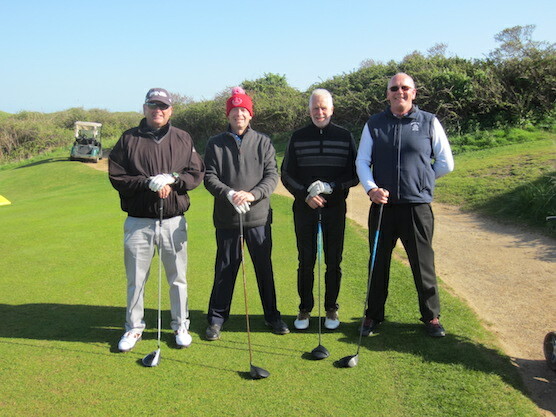 The ball was only just managing to remain stationary on the green, which is more than could be said for hats, trolleys and various other pieces of equipment tossed aside like straw in the three club wind. 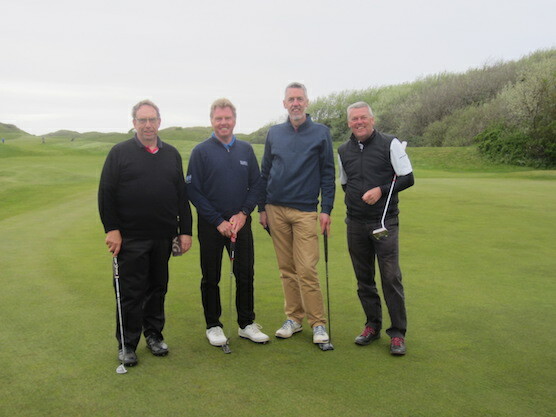 When I set off round the course to take some photographs, the first group I encountered were on the sixth hole and one wind-swept player asked me if it was too late to request a refund. 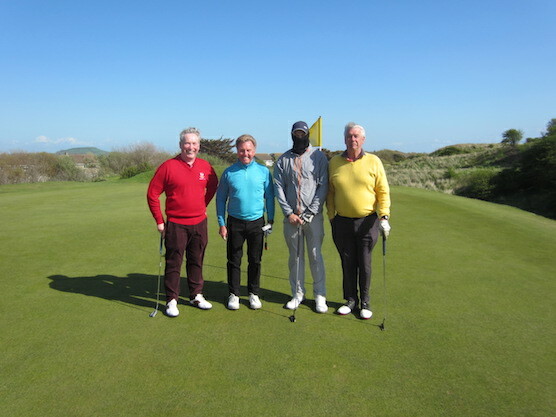 It was great to see a mixed team at this year‘s event; Matt and Angela Harrison teamed up with Jon and Anne Wardle. 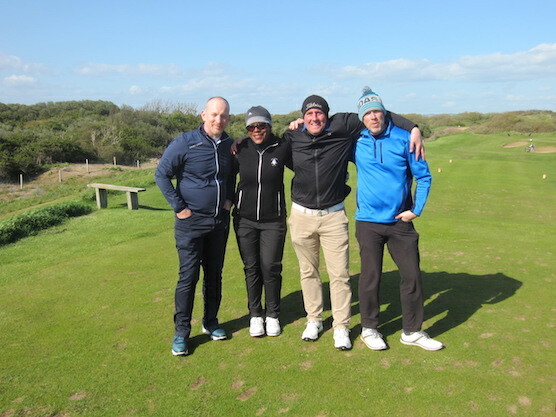 As the format sets out that teams play in pairs with players from other teams, the girls came in for much praise from the people they encountered over the two days, not only for the quality of the golf but also for the speed of play. On day two, the wind was much reduced to about one club, readily making for appreciation of the magnificent views from both courses. Although the length of the channel course would suggest potential for a high scoring round, the tightness of the fairways and the size of the immaculate greens means that accuracy and straight hitting will always beat a wayward 300 yard drive. On the afternoon of day two, the championship course was played from the white tees, rather than the yellow. Although this is not a massive change, the way the humps and hollows guide ones ball down the fairway of a links course, the same drive from a slightly longer tee may be found in a completely different place. 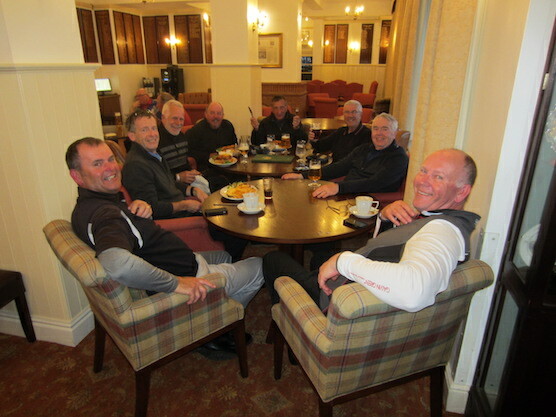 The overall verdict from all who participated was that they would all like to return next year. This is not surprising. 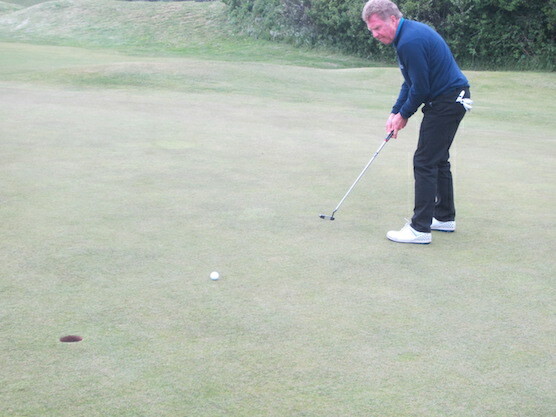 The challenge of the golf courses goes without saying. It is all the other things that make this trip so memorable. That is a culture of genuine professional interest in the visitors to this venue; this emanates from the office of Karen Drake and her assistant Abbi. That professionalism extends to every facet of the staff. Jack and his family run the food and beverage side of the club with a never ending willingness to please. 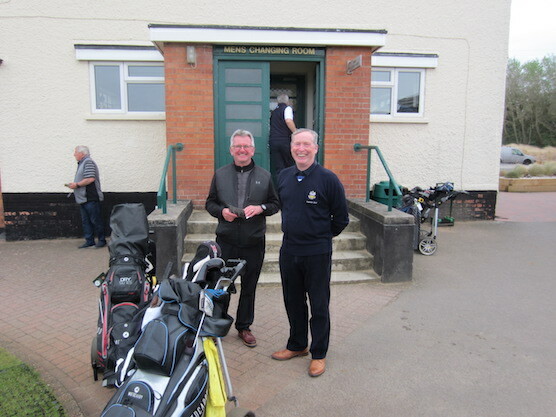 Sadly, I always find it dangerous to venture into the professional shop because Graham and his team seem able to unearth items of golfing equipment, rarely seen elsewhere, and I am sure I speak for many, when I say that the temptation to purchase is equally matched by the willingness to serve from all members of the professional shop staff.